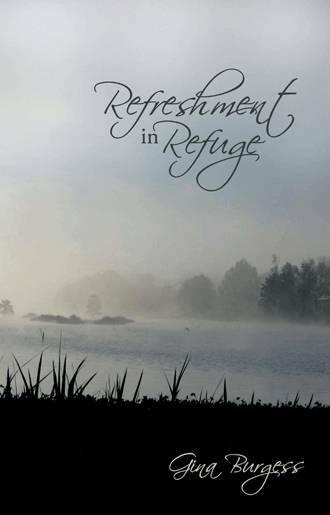 Refreshment in Refuge, by Gina Burgess is a devotional with meat on it’s bones. The book contains 40 readings, some with short stories followed by practical application, some the sharing of personal lessons learned. The theology is sound and the lessons are enlightening and uplifting. If you are interested in refreshing and strengthening your walk with God, this book can help. The first story in the book gave me pause. It really isn’t very well written, however, the lesson it imparts is outstanding. Happily, the odd story structure is an anomaly and the book is quite easy to engage in. I happily recommend it as your next devotional. She’s a book reviewer for several publishers, and has taught Sunday School and Discipleship since 1970. 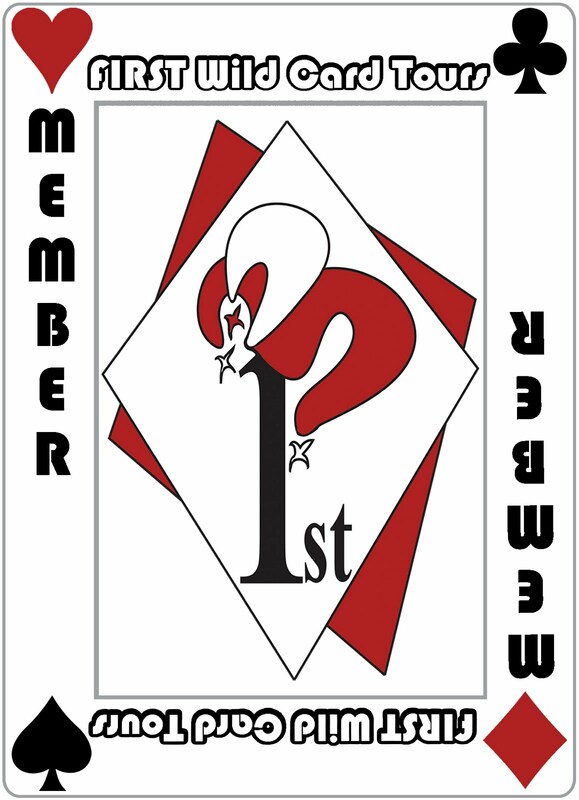 Visit the author’s book review blog. Quilly, thank you so much for posting an excellent critique review! I agree, the first story isn’t very well written, but it is a true story. When I revamp the next edition I will fix that! Thank you for pointing it out. God bless and keep you.